It's October and the most frequently requested info is how to make pumpkin puree, how to cook a pumpkin, and what to make with pumpkin! No kidding! First, how to cook your pumpkin for use in other recipes, The Green Pumpkin Award, or How to Cook Your Pumpkin. 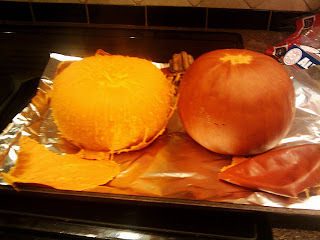 Included are how to cook the pumpkin and prepare it for frozen storage for use in your favorite recipes. 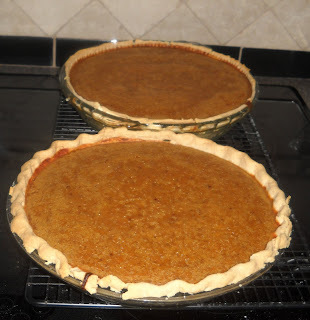 Next, Pumpkin Pie Recipe, using your freshly cooked REAL pumpkin! Delish! in this post, Happy Thanksgiving, 2009 + Recipes. Pie crust recipe there, too. My pies are always so ugly...but YUMMY! I need to take an "attractive pie" class, I think. 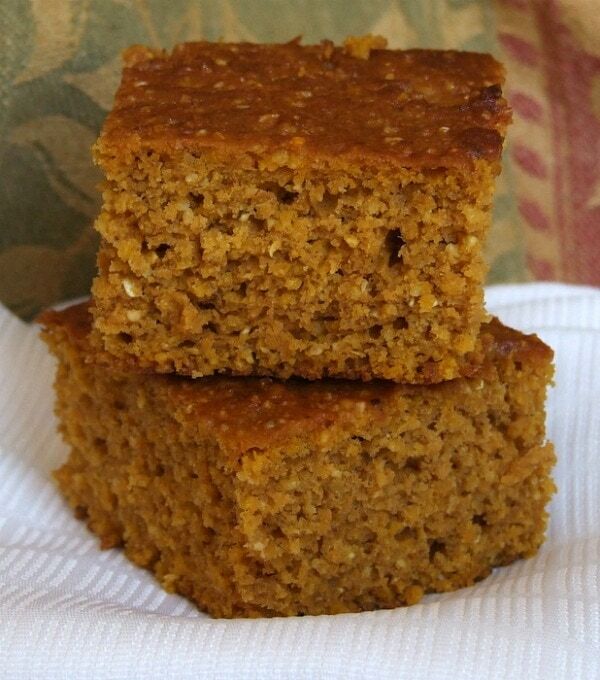 Another pumpkin recipe I totally love, but haven't shared here, is this Pumpkin Cornbread from RecipeGirl. As usual, I make these into muffins. They are SO good!!! And another muffin I just made this week, is from PostPunkKitchen. I actually got it from her book, Vegan with a Vengeance, but it's on her site, too, so give it a whirl. Pumpkin-y and moist. William gives it a big thumbs-up! The Best Pumpkin Muffin. Warning: these have a TON of sugar in them, so proceed with caution. Add to chili, tomato soup, tomato-based pasta sauce, and any tomato based soup or sauce. For some reason, adding pumpkin to tomato makes the tomato taste even more tomato-y! This is important if you have people in your family who are veg-a-phobes, like William. Having a vegetable be completely undetectable is important. Ok, so that concludes my pumpkin-mania for now....If I find any more pumpkin deliciousness, I'll add it on! We are going to put you down as one of the pumpkin lovers! I've never cooked a while pumpkin; sounds interesting.